As happy as I am to discover new artists, it's always nice when one of my favourites from years gone by returns with fresh music - especially when it's an act I never expected to hear from again. 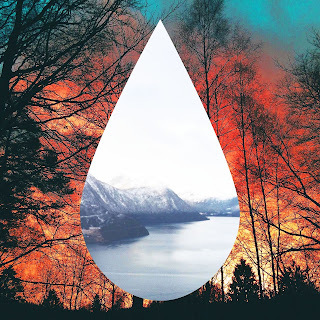 Two of the entries in this batch of songs come from pop acts that previously enjoyed success on my year-end charts, and they slot in amongst some brand new names in music. Craig David was a name I never expected to see on the charts again, and yet he was a regular on the UK top 40 this year. He doesn't quite make my top 100 - "Nothing Like This" with Blonde is at number 133 - but an act that owes him a musical debt is right here. UK garage artist Shift K3y (real name: Lewis Jankel) found success in 2014 with "Touch" and "I Know", two songs that wouldn't have sounded out of place in the early 2000s when 2-step tracks flooded the UK chart following Artful Dodger and Craig David's landmark "Re-rewind (The Crowd Say Bo Selecta)". 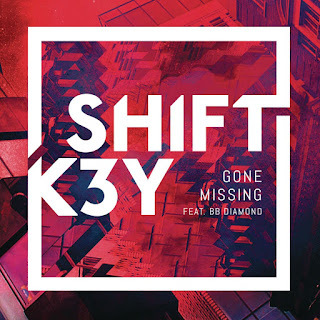 Despite being Shift K3y's best effort yet, with a great vocal from BB Diamond (who we saw in Part 2), "Gone Missing" didn't enjoy the chart success of his earlier singles. 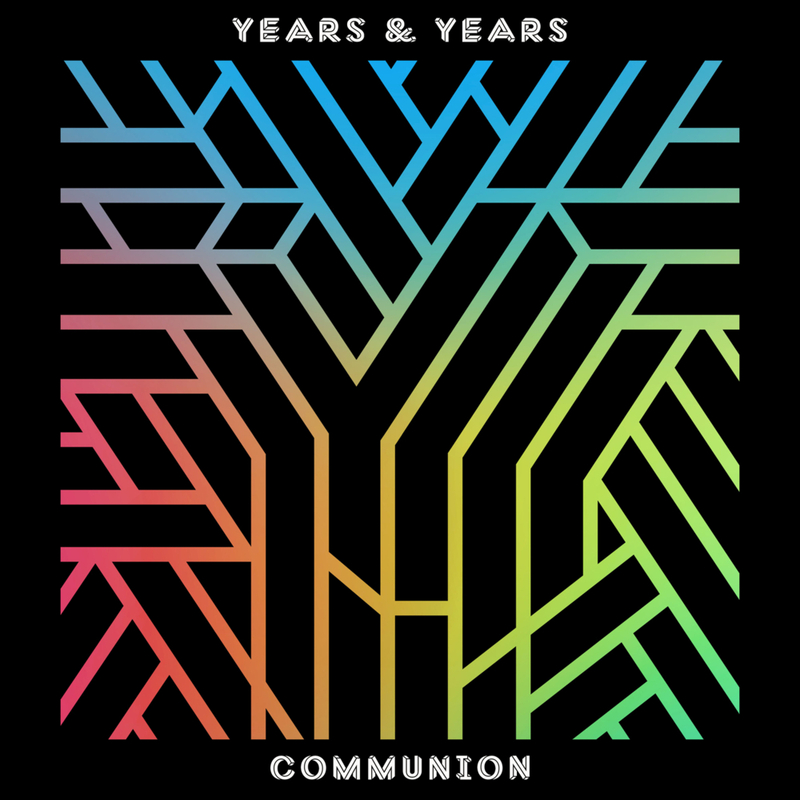 There were plenty of potential singles on Years & Years' Communion album, but unfortunately "Gold" didn't get a look-in - probably a wise decision after "Worship", which we saw in Part 1, performed disastrously on the UK chart. Anyway, I still liked "Gold" enough for it to rank here at number 39 for the year. I'm all in favour of people taking their time to release an album - and it obviously makes economic sense for artists to do that in these days of declining album sales. British singer Shura really took her time. 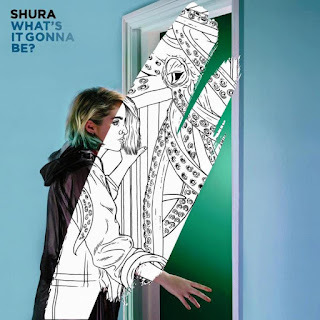 Her debut album, Nothing's Real, came out in mid-2016, and includes singles originally released as far back as early-2014 - songs like "White Light", which featured on my year-end chart for 2015. It also featured her best single to date, the infectiously upbeat "What's It Gonna Be?". The Weeknd hit number 1 in America with two singles in 2015: "Can't Feel My Face" and "The Hills". For the last quarter of 2016, the title track of the Canadian singer's third album, Starboy, hovered between numbers 2 and 3 on the Billboard Hot 100, unable to go all the way... until now. This week, "Starboy" finally reached the top of the US chart for The Weeknd and Daft Punk, while in Australia, it's spent the last four weeks at number 2. 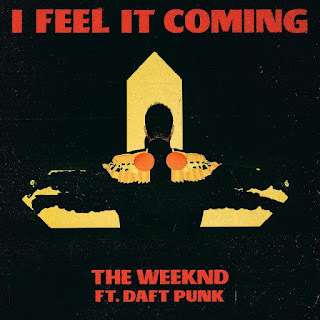 I actually prefer The Weeknd's other collaboration with the French dance act, the cruisy "I Feel It Coming", even if it seems destined to be a much smaller hit, having not yet broken into the US top 20 or the ARIA top 10. 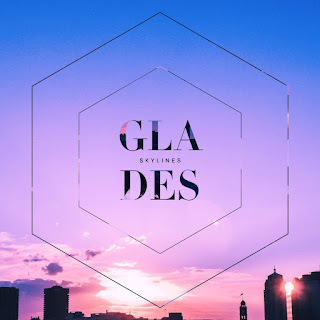 If it wasn't for a certain Eurovision entry, this single by Sydney dream pop trio Glades would be the highest entry on this list by an Australian act. Not bad for three school friends, singer Karina Wykes, and producers Cameron Robertson and Joseph Wenceslao, who've only been releasing music for a year-and-a-half. 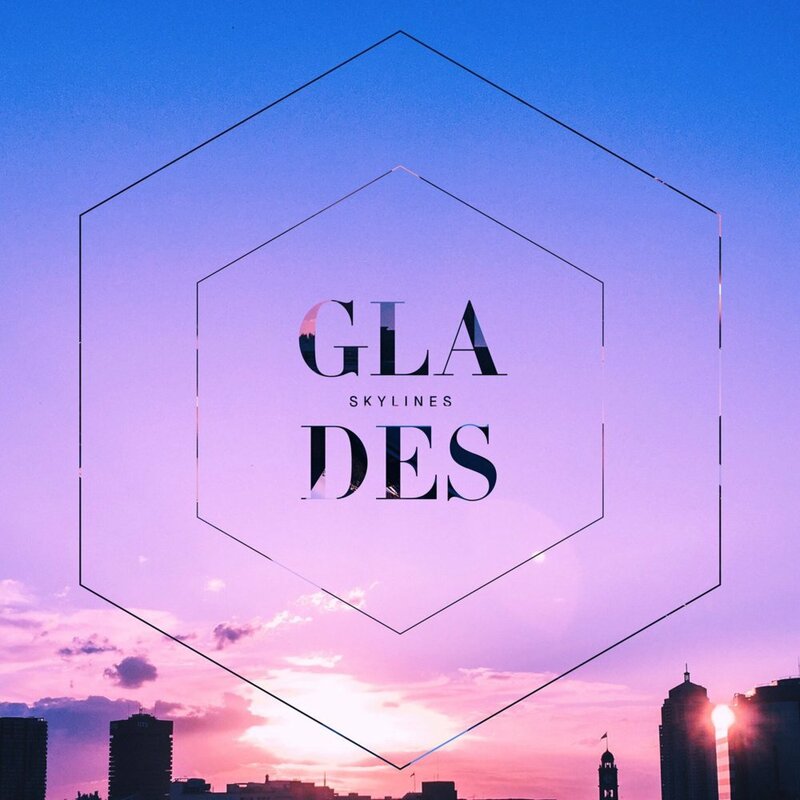 "Skylines" is taken from Glades' debut EP, This Is What It's Like. They ended 2016 with their single "Rockabye" becoming the British Christmas number 1 - a feat which bucked all sorts of trends due to it being the song's seventh week on top and Clean Bandit not being the winners of The X Factor or a charity organisation. 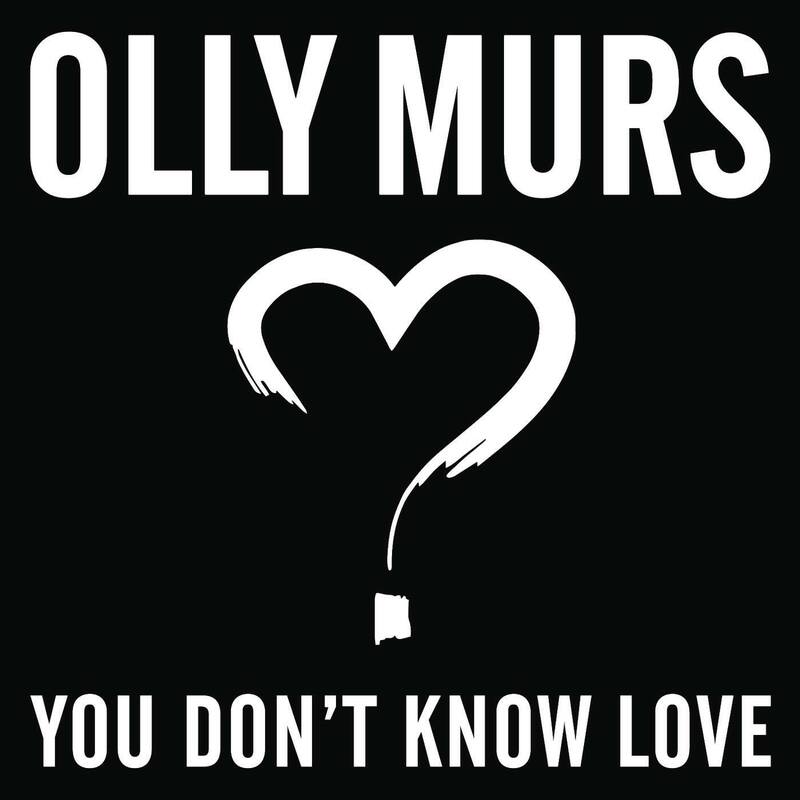 I actually preferred their earlier non-Sean Paul single "Tears", which came out when they were still a quartet and featured, funnily enough, the winner of 2015's season of The X Factor, Louisa Johnson, on vocals. A second appearance on this list now for Canada's finest synthpop exponents with this poppy promotional single from Royal Blues. 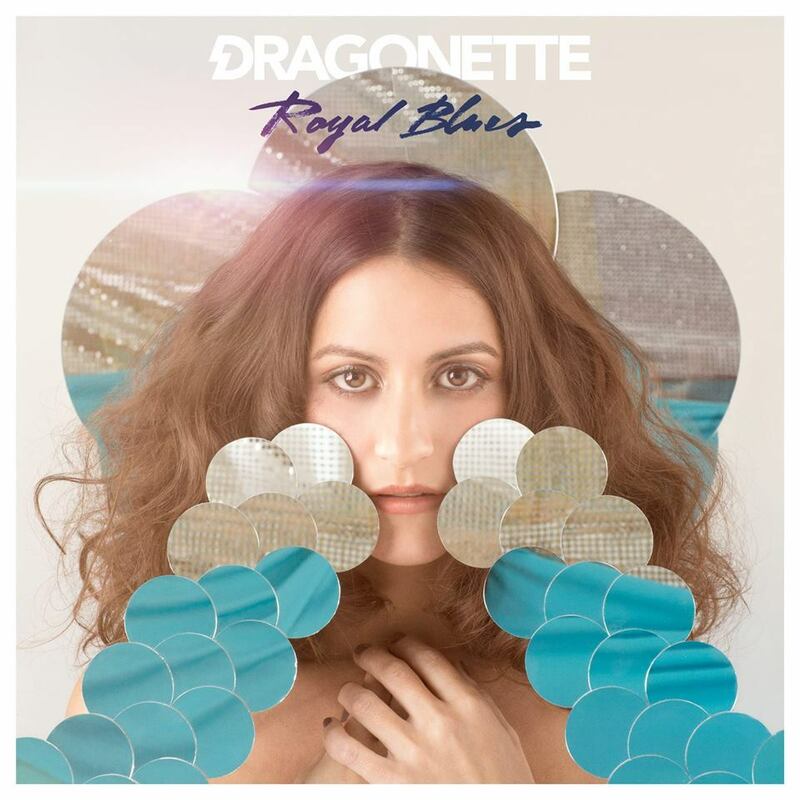 "Body 2 Body" gives Dragonette their best placing on my year-end chart since 2012 - and that's going to take some beating. 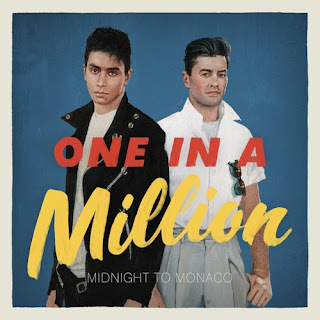 From regular visitors Dragonette we now meet the first of half a dozen back-to-back newcomers to my year-end charts: synthpop duo Midnight To Monaco. The nu-wop (their term) act is comprised of producer Donnie Sloan, who's worked on all three Empire Of The Sun albums, and Canadian singer Ricky Ducati. 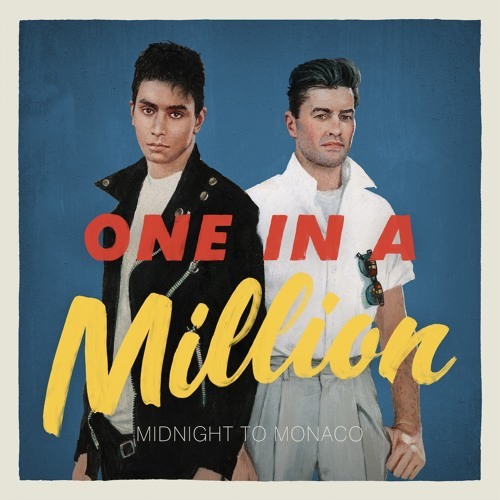 One listen to their insistently catchy second single, "One In A Million", and it'll be stuck in your head. Also unforgettable: the song's provocative music video that follows a male prostitute through various encounters. Next up, a guy that's actually been releasing music throughout the '10s - British singer/DJ/producer Thomas Slinger, who goes by the name of Gemini professionally. 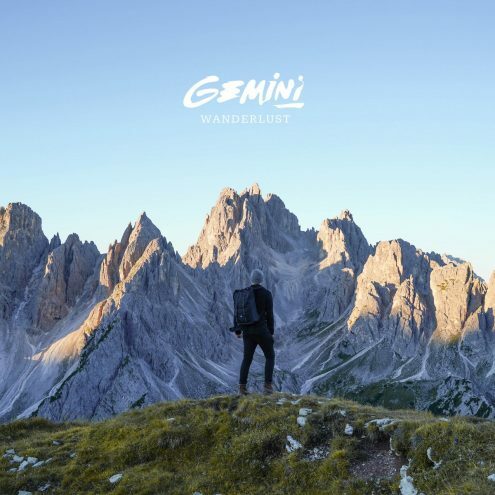 Atmospheric track "The Turnaround" is the first song of his I've stumbled across and appears on his first full-length album, Wanderlust. There aren't many details about this next guy, including his real name, out there yet. 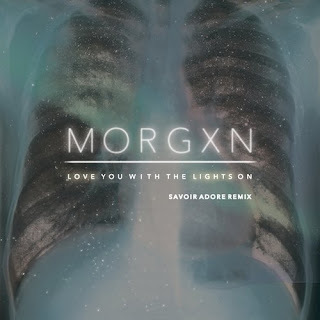 What I do know is that the typographically experimental m o r g xn is originally from Nashville and that "Love You With The Lights On" is his debut release. His original version of the track ticks along at a show shuffle, but the Savoir Adore remix adds a throbbing synth backdrop that's impossible to resist. 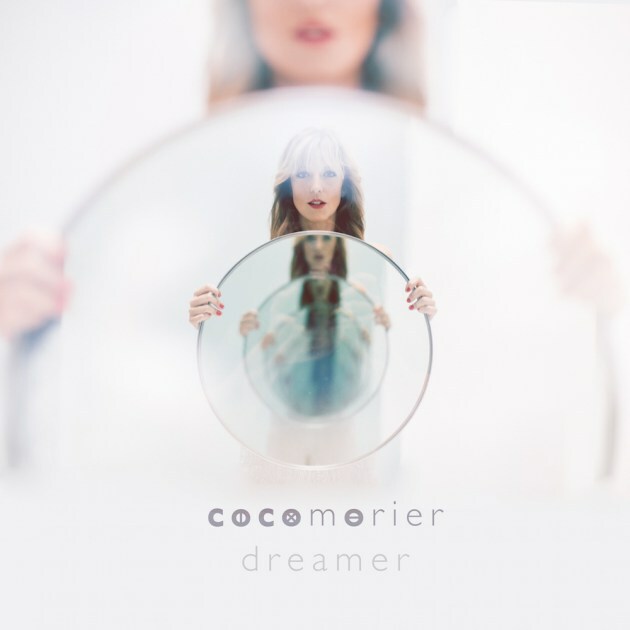 Another track underpinned by a throbbing synth track is this single by American singer/songwriter Nicole "Coco" Morier. The title track of her debut album, "Dreamer" is the first song performed by Coco that I've come across, but I do own a few of the songs she's co-written for other artists before now, including a number of Britney Spears album tracks and Australian number 1 single "Dirty Talk" by Wynter Gordon. Time now for our obligatory entry from a Swedish synthpop performer - only this time it's a male singer. And like m o r g xn, it's another enigmatic guy who's a fan of putting spaces between the letters in his stage name. 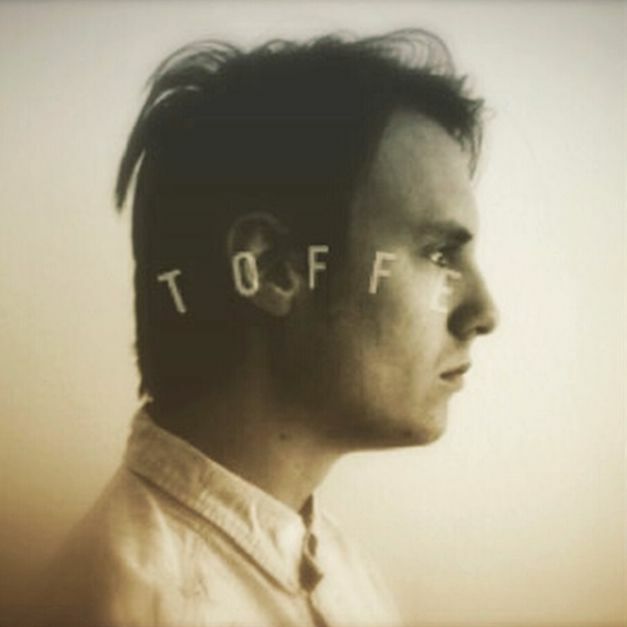 "Painting Pictures" is the debut single by T O F F E, and it's the only single on this list I don't own a copy of since it hasn't popped up on any of the iTunes stores for which I have accounts. The last in our run of six newcomers (to my year-end charts, at any rate) is synthpop singer/songwriter Jen Hirsh, who, in her guise as Monogem, has actually been releasing music for the last couple of years. 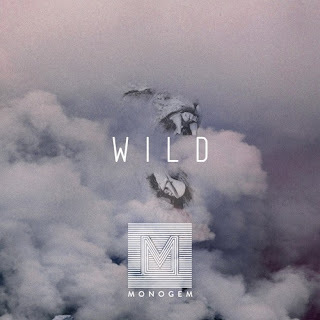 "Wild" is the first song to grab my attention and augurs well for her upcoming album, set for release in 2017. 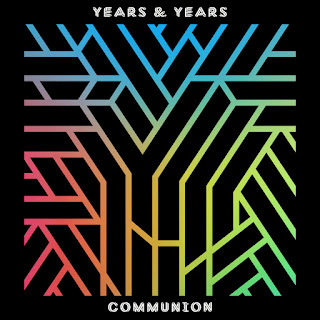 With our six newbies taken care of, we'll finish off this post with six acts that have featured in my annual charts before - starting with Gorgon City, who we also saw back in Part 2 with "Doubts". 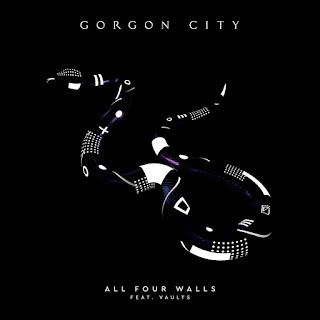 I can understand why that single might not have been a big chart hit, but "All Four Walls" really should've put them back in the UK top 10 (although don't get me started on what a state the UK chart has been this year). 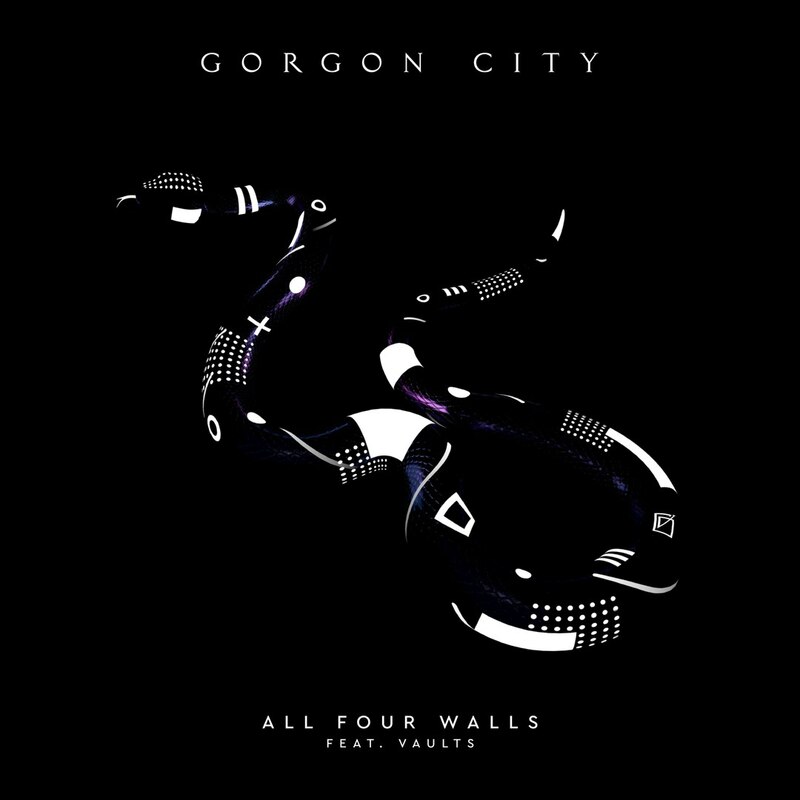 With vocals from Vaults singer Blythe Pepino gives Gorgon City their highest placing on my year-end charts, beating the position of "Ready For Your Love" by one place. Sophie Ellis-Bextor has long stopped having hits in Australia, but between 2001 and 2011 she was one of the most consistent performers on my personal charts, racking up multiple appearances with the singles from her first four albums. Then she had to go and get all experimental on fifth album Wanderlust, which received good reviews but didn't float my boat. 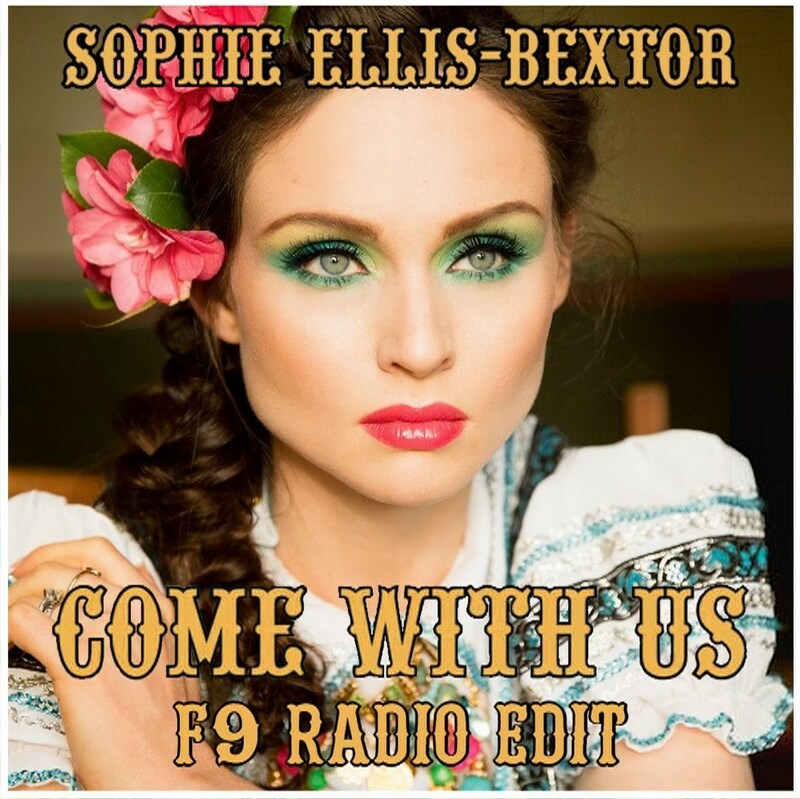 Sixth album Familia saw Sophie ease back towards pop, but it's the Freemasons remix of lead single "Come With Us" that results in its position here. You can hear the original version in the official music video - it's good, but Freemasons add that extra disco sparkle to really breathe life into the song. Now here's a group I never expected to be talking about in one of my year-end write-ups again. 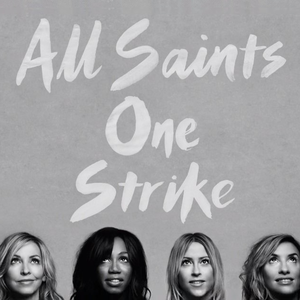 A decade after their last comeback with "Rock Steady", All Saints were back with a new album, Red Flag, and one of their best ever singles in "One Strike". Despite missing the UK top 100 completely, it's second only to "Pure Shores" among All Saints' singles discography in my estimation. The fact that "One Strike" places at number 24 for 2016, while "Pure Shores" finished at number 53 for 2000 speaks volumes about a) what a dud year 2016 was for music and b) what a great year 2000 was. 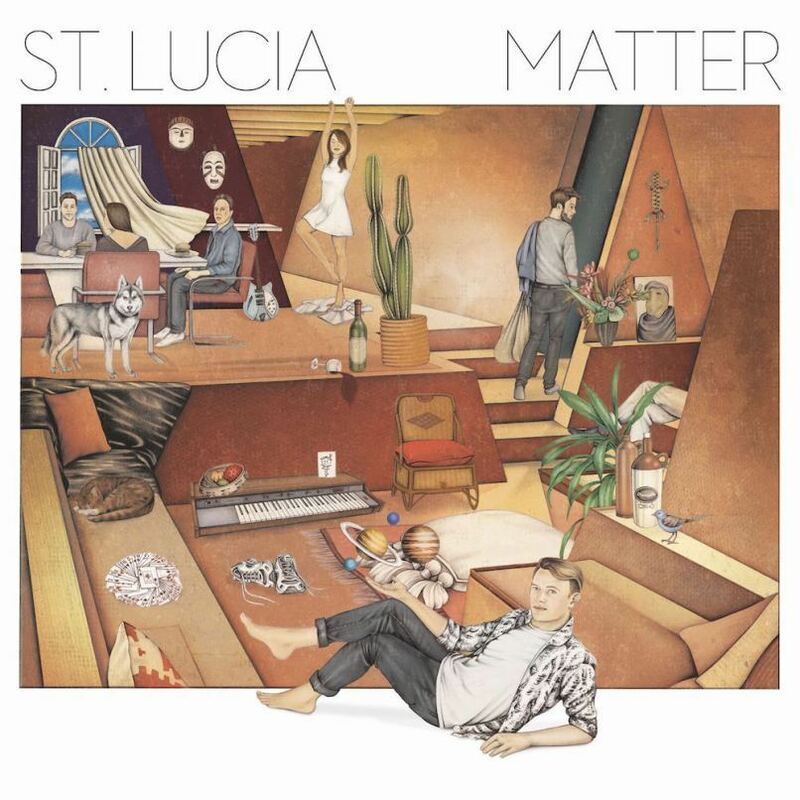 Given his latest album, Matter, was released in January this year, it's little surprise that St Lucia makes his fifth consecutive appearance on my year-end charts. "Help Me Run Away" was the fourth single from the album and we'll see one of the earlier releases in the final batch of songs. 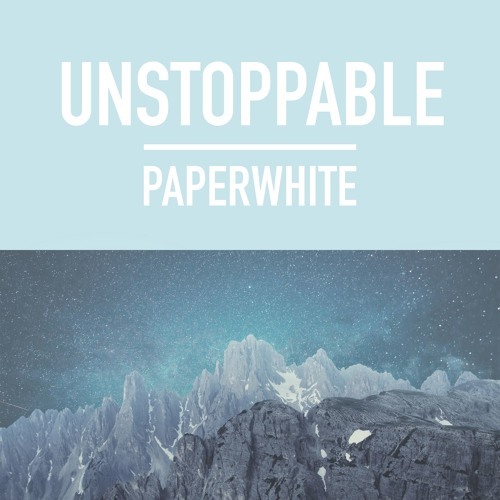 We saw them back in Part 2 with "On My Own", and here's another song that wound up on Paperwhite's Escape EP along with "Wanderlust" (number 127 on this list) and 2015's "Get Away". What seems to be the Paperwhite version of a banger, "Unstoppable" is my favourite track by Ben and Katie Marshall. 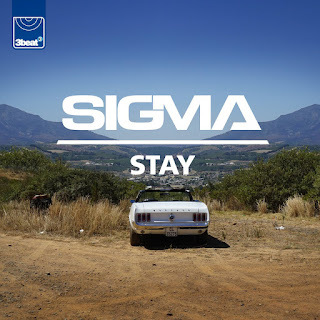 The only one of eight singles taken from Sigma's debut album, Life, to be released after it finally appeared in late 2015, "Stay" was, like sixth single "Redemption", an unexpected chart disappointment. I'm not sure if the fact that an actual single version wasn't made available and didn't get the appropriate push had anything to do with that since for me, "Stay" is one of their best songs. 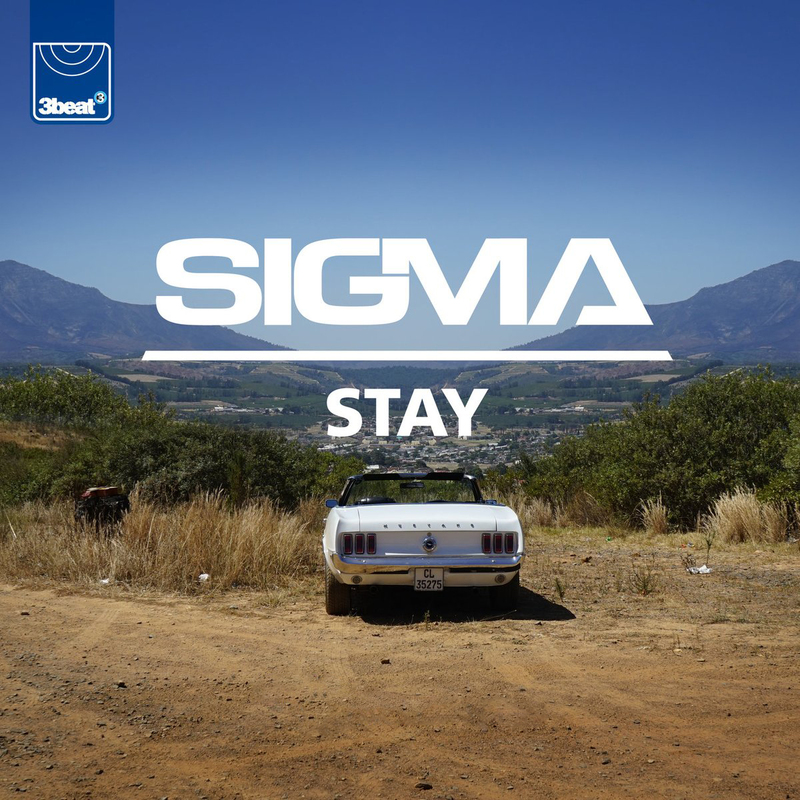 It's also Sigma's first single since breakthrough hit "Nobody To Love" to not give a credit to its guest vocalist - in this case, Eyelar Mirzazadeh. In Part 5: my top 20 songs for 2016, including that Australian Eurovision entry, the theme song to an animated film hit and an album track from my favourite group of all time.